What some do not realize, however, is that moms are naturals in running a business. “Moms possess most of the abilities that make an ideal entrepreneur,” says Janice Crisostomo Villanueva, founder of Mompreneur Manila. 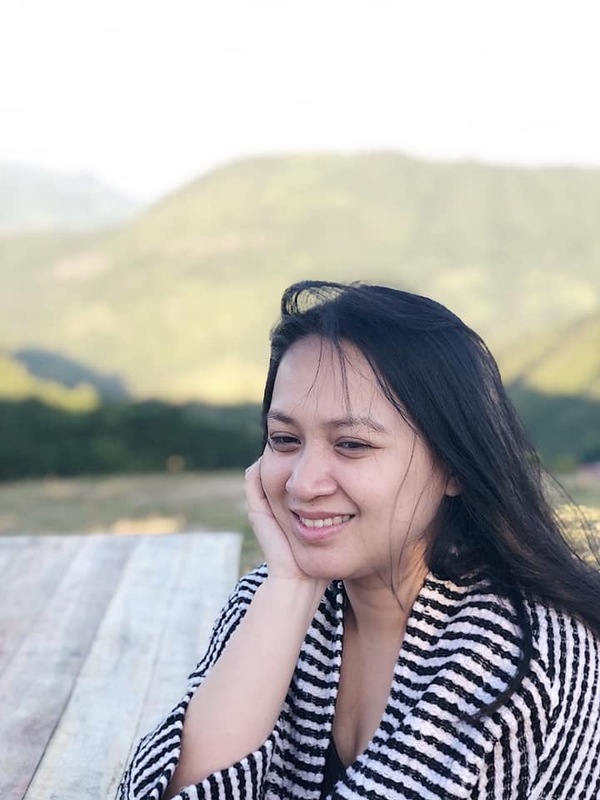 Armed with passion, moms have that inherent desire to prove that they can be competent on various fields of their interest, on top of being an active and successful homemaker. Evidently, more women are finding their niche in running their own businesses. According to figures recently released by Samahan Ng Mga Pilipina Para Sa Reporma at Kaunlaran (SPARK), women-owned businesses account for more than 40% of entrepreneurial activity in the Philippines. The challenges of motherhood require moms to act effectively in challenging situations and to find a way to make things work by using the resources at their disposal. Similarly, entrepreneurs must also possess the ability to act in situations wherein there are no obvious solutions, and overcome problems that push most people to give up. 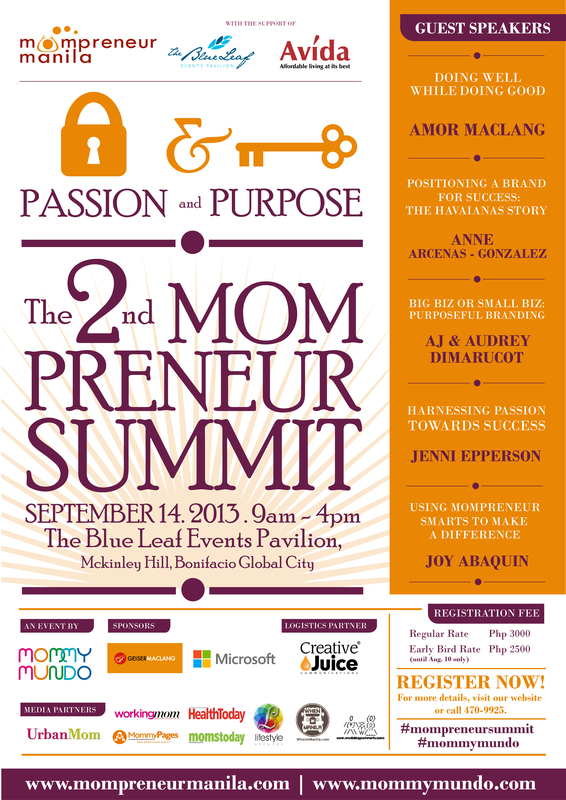 This year, Mompreneur Manila is paying tribute once more to the passion, talent and creativity of mom entrepreneurs at the 2nd Mompreneur Summit happening on September 14 at The Blue Leaf, Bonifacio Global City. “Once again, we will be gathering the most active, dynamic and creative mom entrepreneurs in the Philippines. With talks by successful influential businesswomen such as Anne Arcenas-Gonzalez of Havaianas Philippines and Jenni Epperson, celebrity blogger and stylist, we will discuss how we can channel pure passion to drive our businesses towards success,” says Villanueva. This year’s summit’s main highlight is also the 1st Mompreneur Awards, where the hard work, passion and innovation of successful mompreneur-led businesses will be given recognition. During the event, awards will be presented to the most admired mompreneurs in the following categories: Brand Positioning and Strategy, Brand and Product Innovation, PR and Word of Mouth Marketing, Web and Social Media Marketing, Social Mompreneurship and Advocacy. 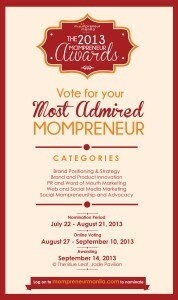 Nominations are now being accepted at www.mompreneurmanila.com/awards. This year’s Mompreneur Summit is geared at helping moms search for the significance of their pursuit and help them understand how important the role of a mompreneur is—not just to their family, but to society as well. To register for the 2nd Mompreneur Summit, log on to www.mompreneurmanila.com. 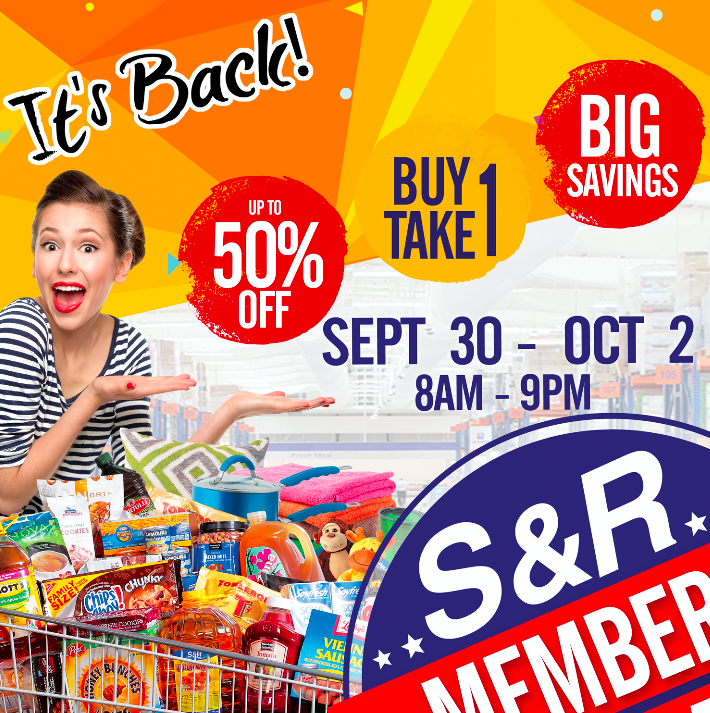 For further information call 5707827 or email info@mompreneurmanila.com. 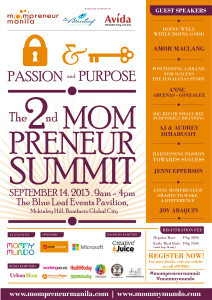 The 2nd Mompreneur Summit is an event of Mompreneur Manila and Mommy Mundo, the go-to resource for modern, active moms. 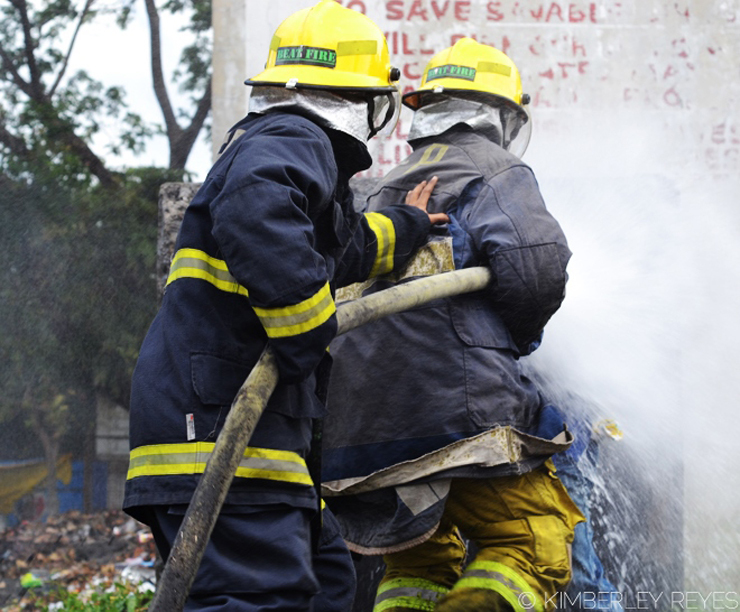 It is co-presented by the Blue Leaf Events Pavilion and Avida Land. Supported by GeiserMaclang, logistics partner Creative Juice Events, and media partners Working Mom Magazine, Health Today, Moms Today, Urban Mom, Mommy Pages, When in Manila, and the Lifestyle Network. Nominations will be accepted until 11:59pm of August 21, 2013. Incomplete nomination forms will be deemed invalid. After evaluation, shortlisted nominees will be asked to submit supporting documents such as DTI and/or SEC articles of incorporation, and also answer essay questions, which will form part of credentials for the evaluation of her nomination. Josiah Go, Chairman and Chief Marketing Strategist, Mansmith and Fielders, Inc. 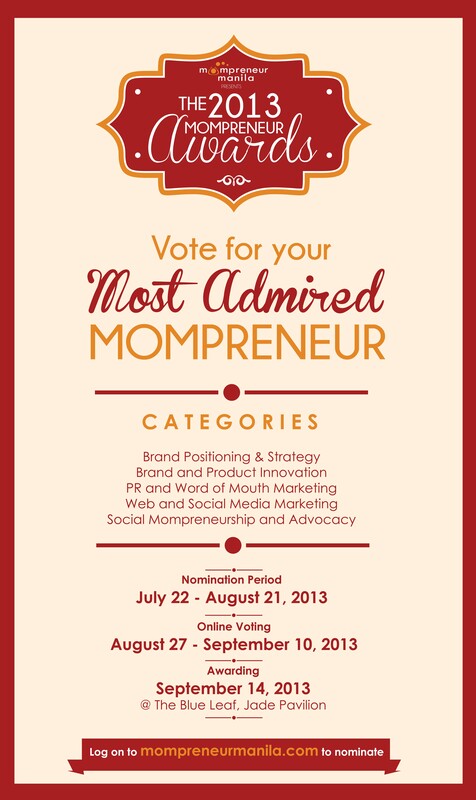 The announcement and awarding of winners will happen at the 2nd Mompreneur Summit on September 14, 2013 happening at the Blue Leaf at Bonifacio Global city. Awardees per category will receive a plaque or trophy, an advertising and marketing package from Mommy Mundo for 1 year worth P100,000 and access to mentorship by Mompreneur Manila panel of experts and mentors.